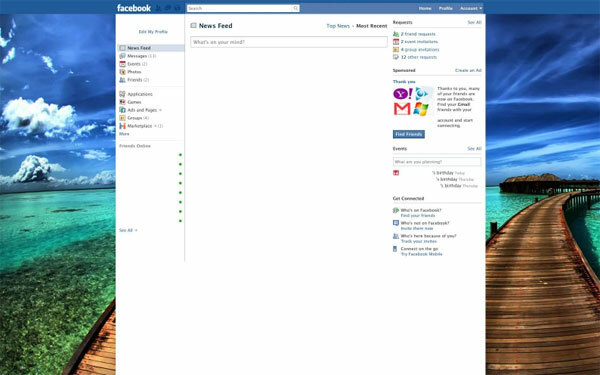 At the date of 01.28.2011 global Facebook audience numbers nearly 599 206 860 users and mostly the every second of them starts his/her day from checking Facebook accounts. 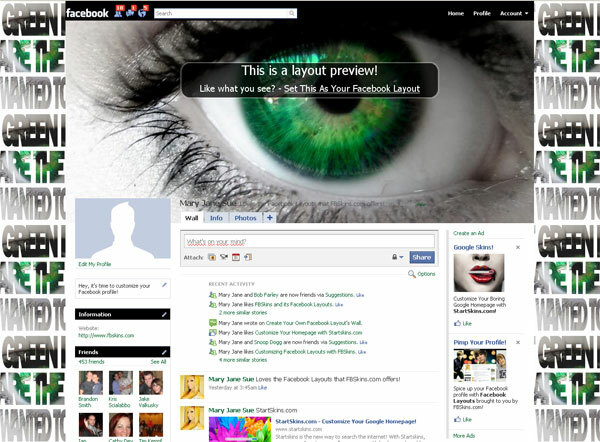 So, there is nothing uncommon that this huge and dragging social network is widely used not only for friendly communication and unlimited photos sharing but as an extremely useful and convenient business tool. 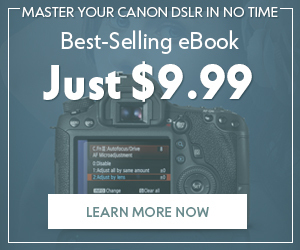 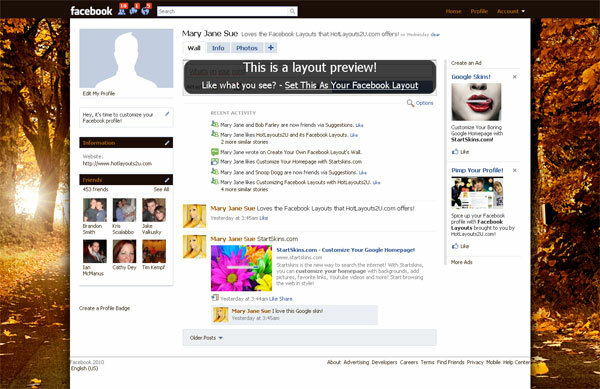 Your clients are always at the arm’s length – just push the icon with their account picture and do your business. 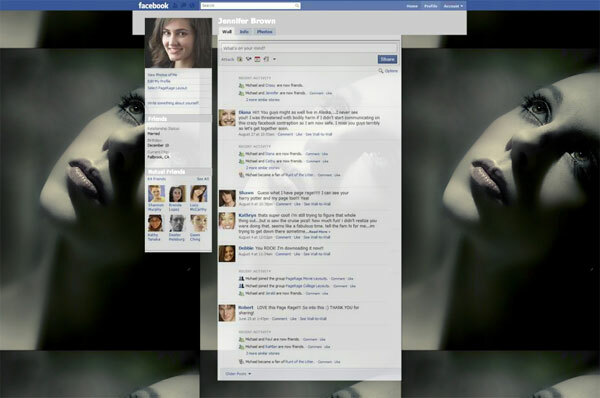 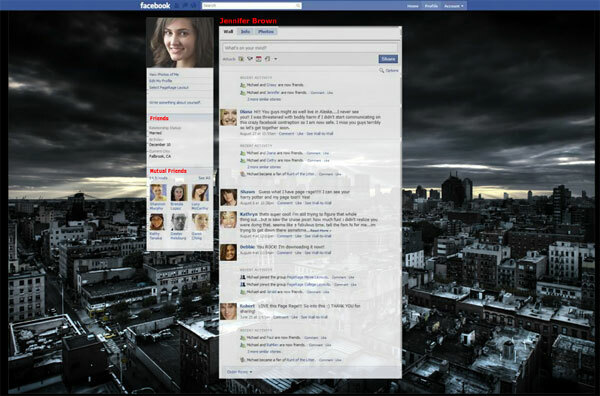 Facebook mania has involved all spheres of people’s activity and creative professionals are in the forefront! 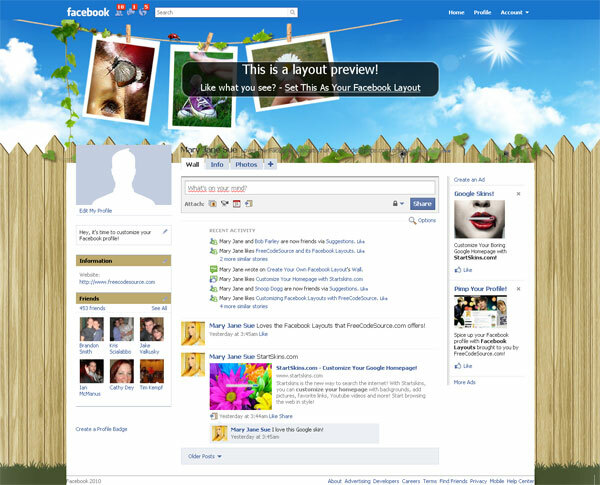 So, below we offer you to review 22 Outstanding Facebook Backgrounds. 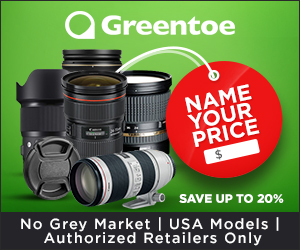 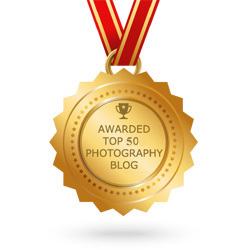 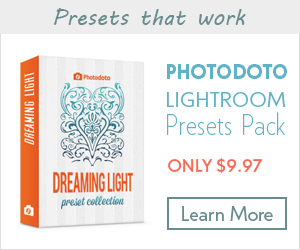 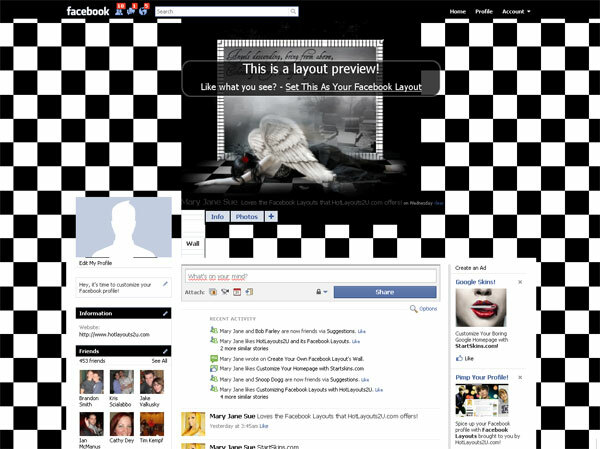 If you are a photographer who wants to mark out your Facebook page then you are welcome! 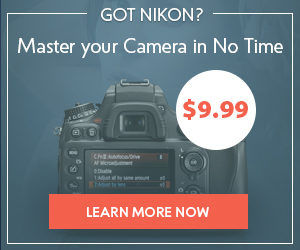 If you are not… We are glad to see you too! 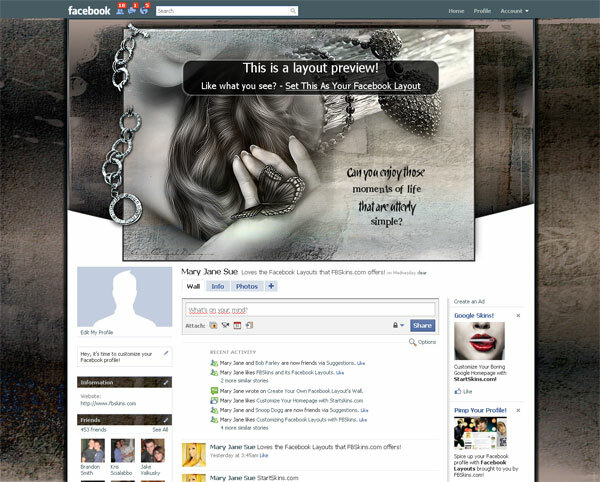 You are free to leave your comments concerning this Facebook themes below. 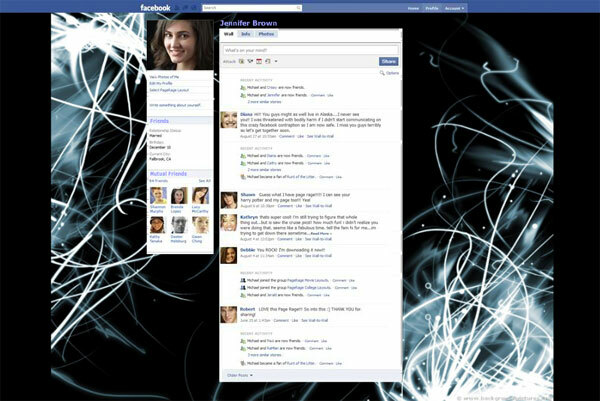 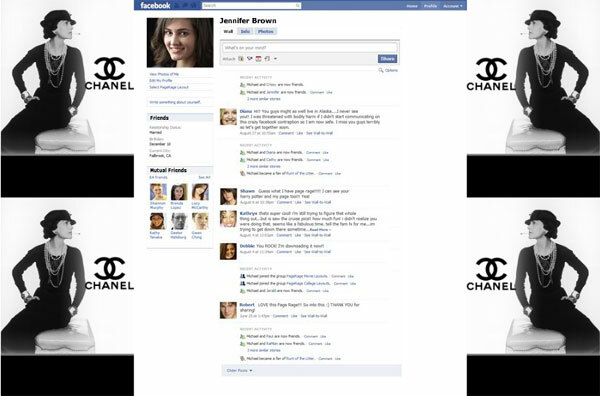 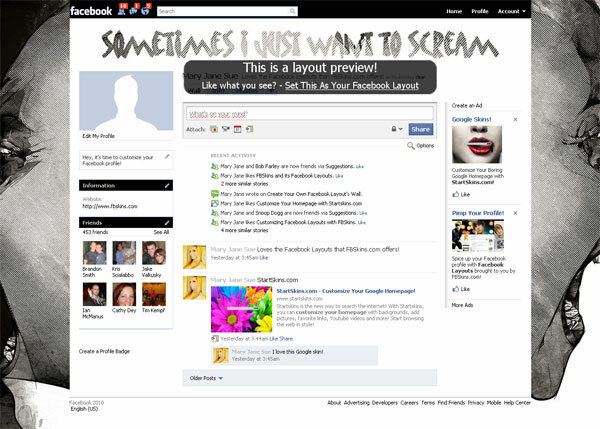 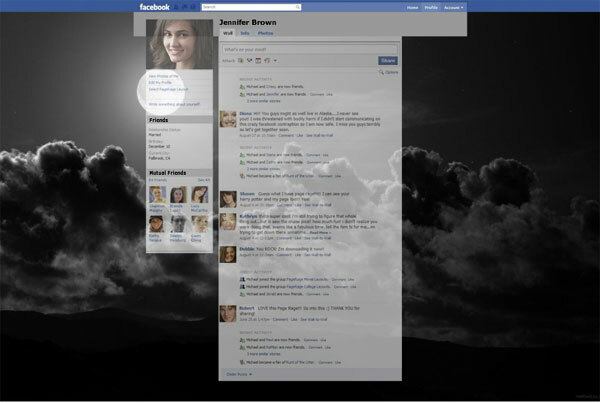 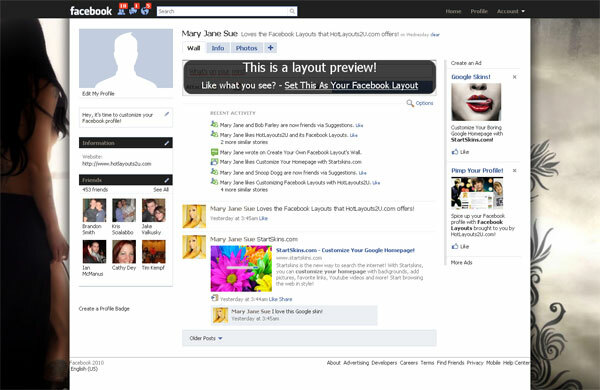 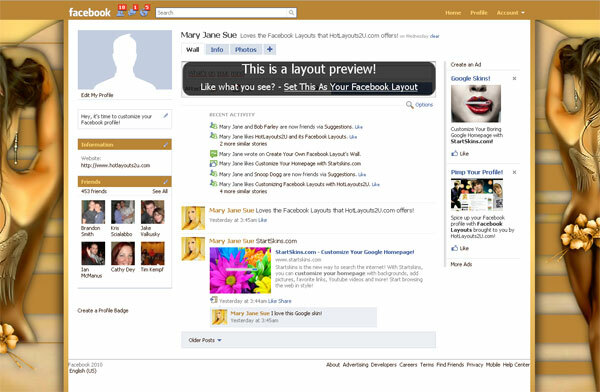 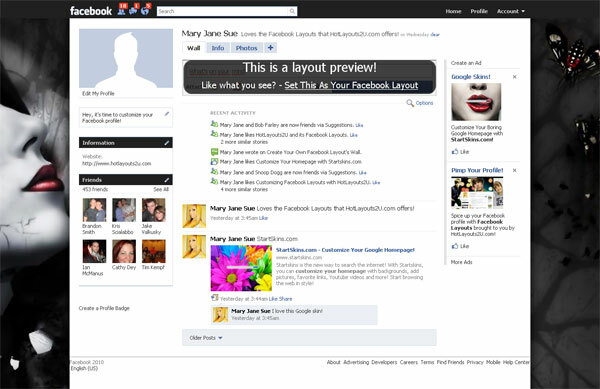 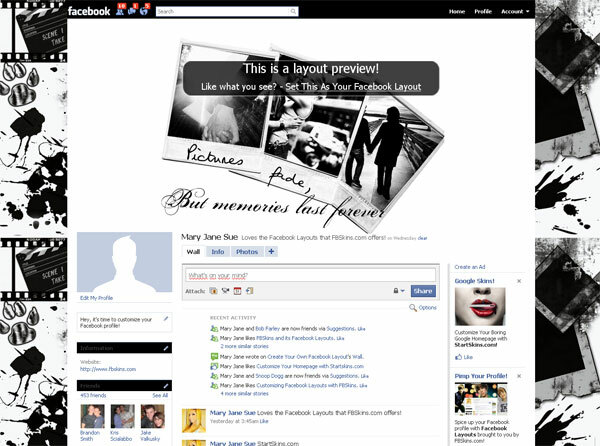 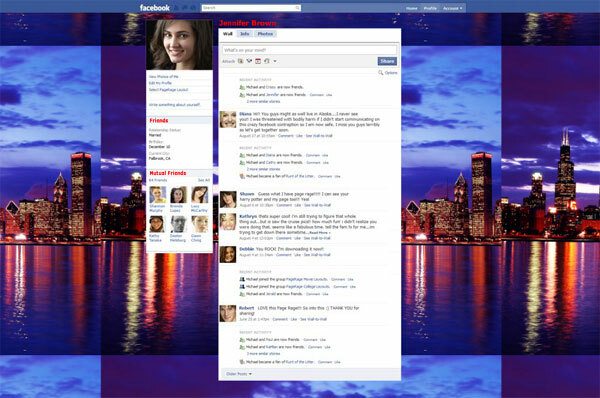 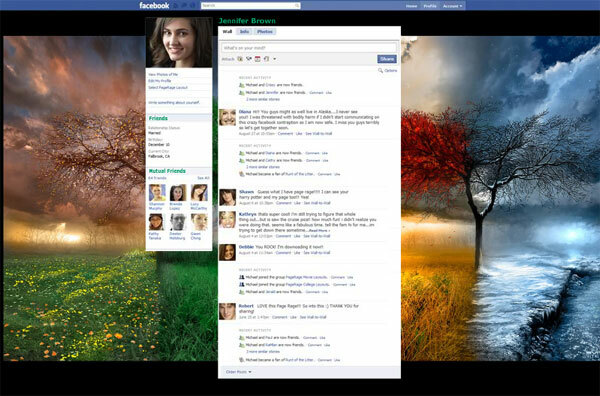 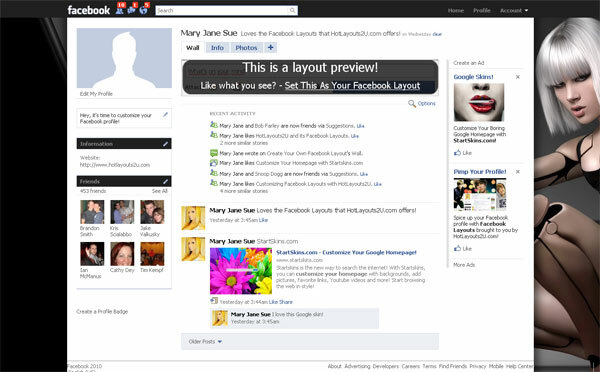 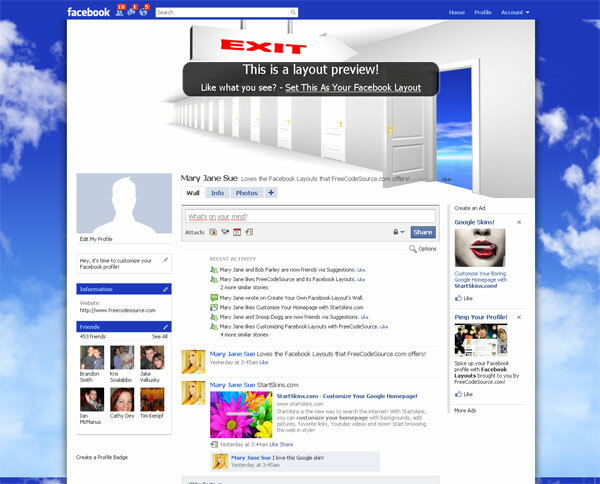 Tell us whether some of the listed Facebook layouts suit your taste!